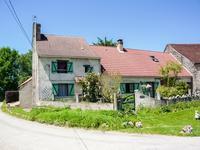 Situated in a quiet hamlet this property is well presented and has 3 rentable en-suite . . . This property is alll about living the 'Good Life'. It comes with everything you need to . . . 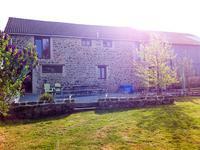 Traditional Stone 5 Bedroom House With Swimming Pool & Barn In A Tranquil Hamlet. 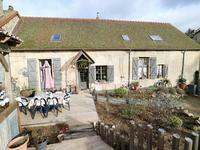 This lovely French house has the benefit of full central heating, conservatory, swimming . . . This well presented property offers a lovely lounge with woodburner, spacious kitchen/diner, . . . 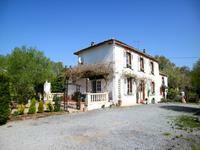 This attractive property has been recently renovated in keeping with the style of the . 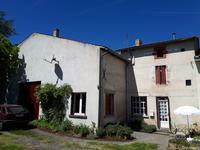 . .
Renovated to a high standard this is an ideal family home in a quiet hamlet surrounded by . . . 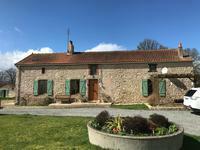 Situated in a quiet hamlet this property has been completely renovated to a high standard. . . .
A lovingly restored six bedroom home. 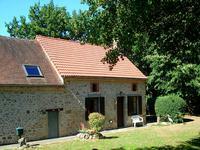 Situated in a very popular village without any direct . . . This house has so many features, a visit is the only way to truly appreciate its potential. . . .